Highly acclaimed storyteller, musician, ethnographer, historian, bandleader, composer, horn player, improviser and activist. 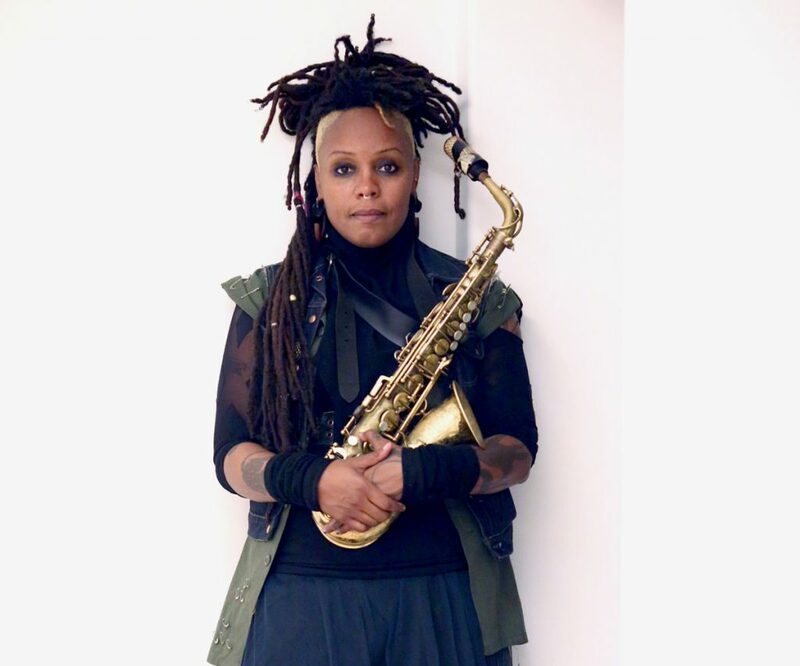 Third chapter of her iconoclastic Coin Coin project finds Roberts constructing a sound art tapestry from field recordings, loop and effects pedals, and spoken word recitations, alongside her saxophone and singing voices. 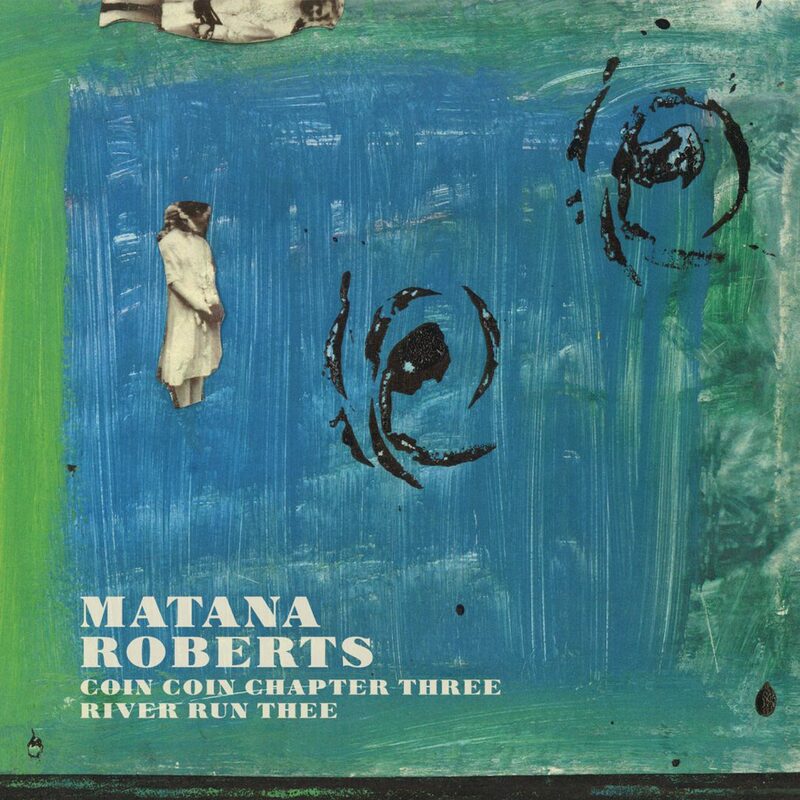 Not unlike 2013’s “Coin Coin Chapter Two: Mississippi Moonchile”, it unfolds as an uninterrupted album-length flow, this time in what Roberts calls “a fever dream” of sonic material, woven in surrealist fashion. Fragments of traditional song act as the main touchstones on the album, with Roberts’ singing voice riding atop waves of radiophonic texture, layered spoken word and an often dislocated, wandering horn. Tags: Activism, Collage, Saxophone, Spoken Word.